This is a remarkable work. Trying to understand this instrumental and vocalise work by Ayler/Galás is a wonderful challenge, since there are no obvious points of references as it would be in a work with lyrics. Now, why is it so? Lyrics and music can be seen through each other, without their nature being changed, but with 'Angels' it is a different matter. You have to pay attention to something else. 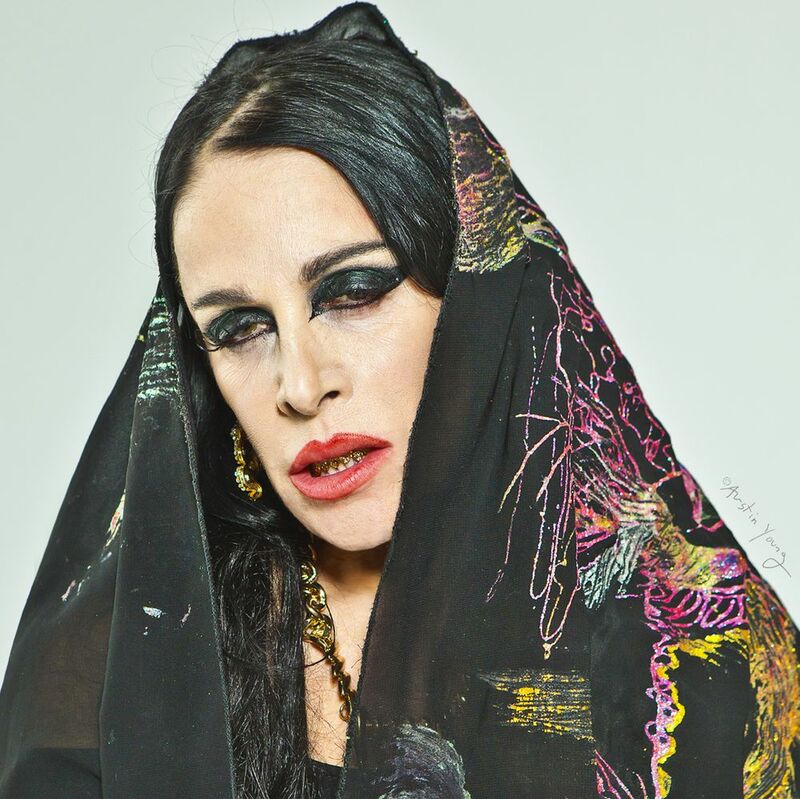 If I may suggest that the key is the gospel-like melody of the original work, we can get an idea of Diamanda's point of departure for her musical exploration. She sings the melody line in high notes with a full-bodied, steely and radiant tone. Her voice soars and rises, higher and higher as in a solemn lament. Maybe I'm wrong here, but find a spiritual quality in her singing, that connects her approach to the roots of Ayler's work. Her rendition of 'Angels' is like a straight wordless prayer, firm and steady as a rock. Sometimes the unadorned line is the most expressive. Her ability to float a line and to keep the rhythm taut is simply put, superlative.